Masterblush is a ultra-modern handwriting script font designed by Mats-Peter Forss and published on 2016-12-12. 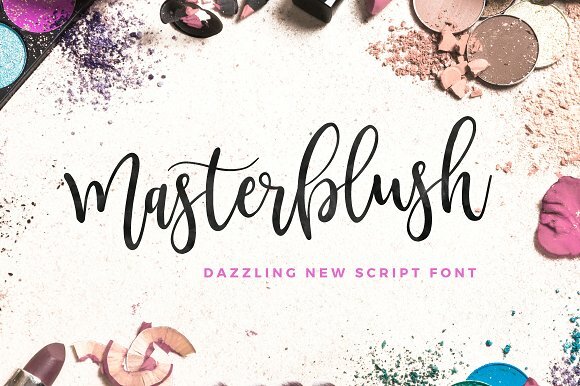 Coming in 3 styles with a cursive flow of the letters, alternate characters, lush swashes and authentic handmade feel, Masterblush can have an instantly professional usage for designs like ads, sales, logos, branding, posters, social media text overlays etc. Make your clients blush with Masterblush! A font description published on Friday, July 7th, 2017 in Fonts, Mats-Peter Forss, Script by Andrei that has 4,923 views.